hd00:10Tennis ball spinning on blue screen. hd00:08Tennis ball move on black background. 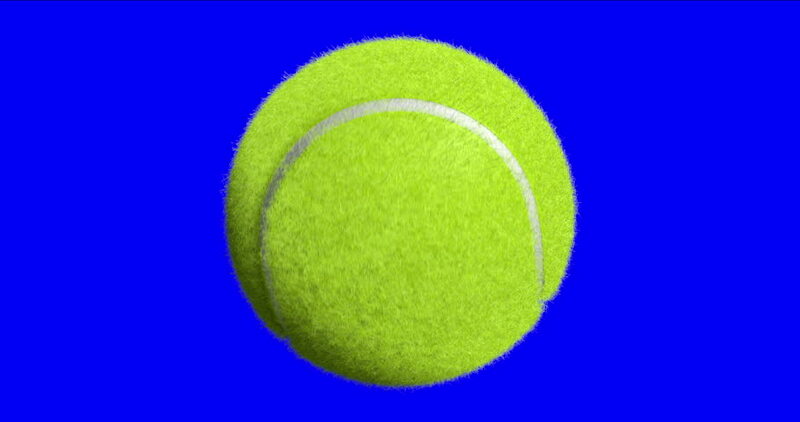 hd00:30Ball for tennis with realistic fleecy texture rotate on blue background of reflection and refraction ball. Animation of seamless loop. hd00:30Ball for tennis with realistic fleecy texture rotate on blue field of tennis court with shadow of net. Animation of seamless loop.